ReLEx® SMILE from ZEISS is the first and only small incision lenticule extraction (SMILE) laser vision correction solution currently available. SMILE is a minimally invasive procedure that is the most comfortable of all the laser procedures. SMILE can treat low to high amounts of myopia (-1 to -10). 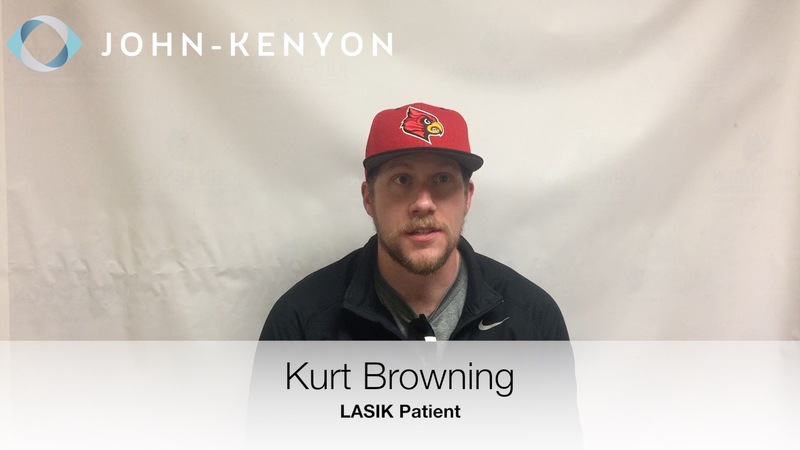 The procedure removes a small piece of the cornea to reshape the eye in minutes, with the laser only taking 30 seconds of the time. This next generation technology only requires one laser, which makes it very precise and comfortable. 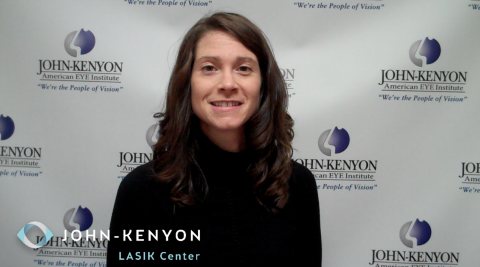 SMILE is an alternative to LASIK for myopia, not a replacement, and can ultimately help patients achieve excellent vision. The recovery depends on the person, but typically, patients go back to everyday activities in a couple days. Ready to ditch your readers? Hannah is happy she does not have to worry about contacts and glasses! 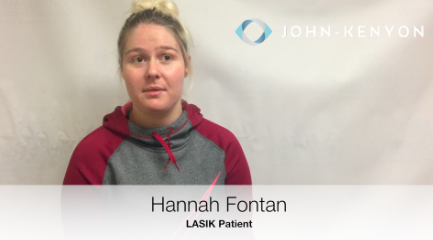 Thanks to LASIK she now has 20/20 vision.